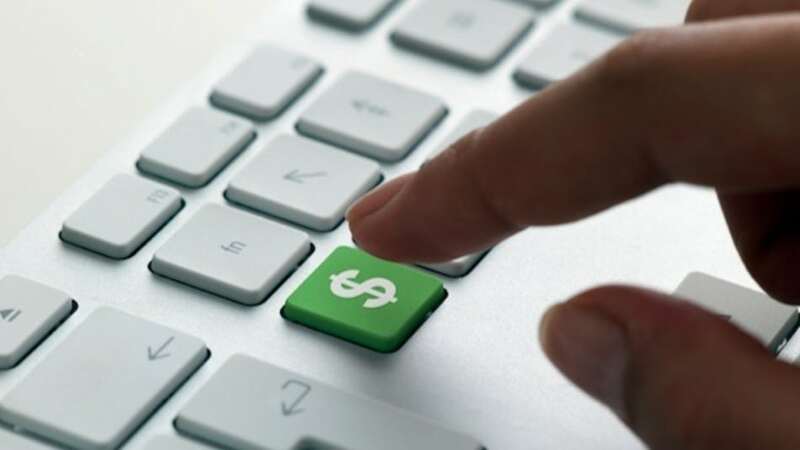 Home > WordJack Media Marketing Blog > Does Web Traffic Drop on the 4th July Holiday? 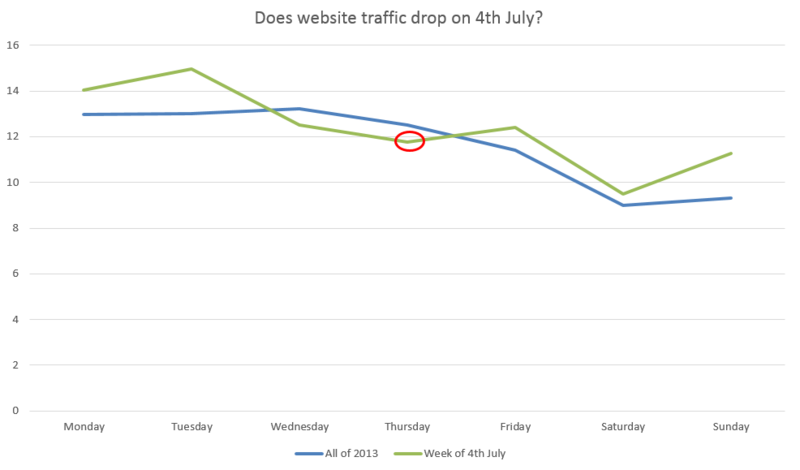 Does Web Traffic Drop on the 4th July Holiday? Strange question, I know. You may be asking yourself – who cares anyway? We do! In the past week, WordJack’s product and IT teams were reviewing the usage levels on website servers where we host the websites we built. The question came up as to whether this week was expected to be any quieter as a result of the 4th July holiday. So I crunched some numbers and looked at what happened last year. I started crunching traffic numbers for the week of 1st – 7th July 2013 across about 200 websites for US clients. Now, in 2013 the 4th July fell on a Thursday, so perhaps a Thursday is busier/quieter than other days of the week anyway? So I crunched more numbers – what are the average visits for each day of the week across all of 2013? Soooooo, no! Not by any remarkable margin. Sure, there was a little dip on “4th July eve” and the 4th itself (one that was corrected the other way on the days before and after). But it was not as drastic as I had thought, and averaged out to look like a pretty dam average week by 2013 standards! Any idea why? Maybe people still do a lot of “normal” stuff in the morning (including research if they need a roofer, landscaper, vet or dentist) before heading out to the parade in the afternoon or fireworks at night? Can you help me come up with a better explanation than that? Leave your comment below! And have a very happy 4th July! Can You Double Your Facebook Engagement Rate and Boost Traffic to Your Blog? 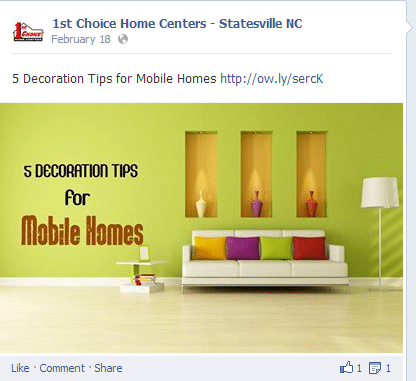 Is Facebook Paid Advertising A Good Way To Drive Traffic To Your Website?